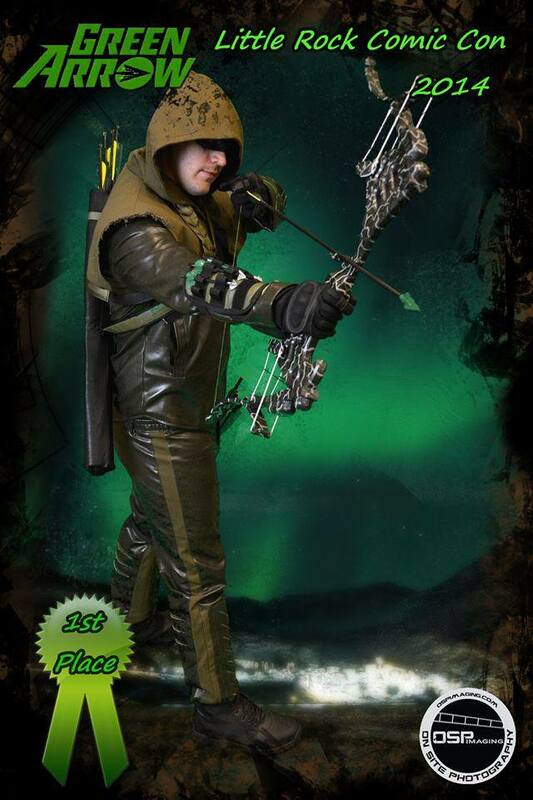 Interview with Vigilante Cosplay | Cosplay Blog… with a Brain! It’s time for another interview, this time with Vigilante Cosplay! 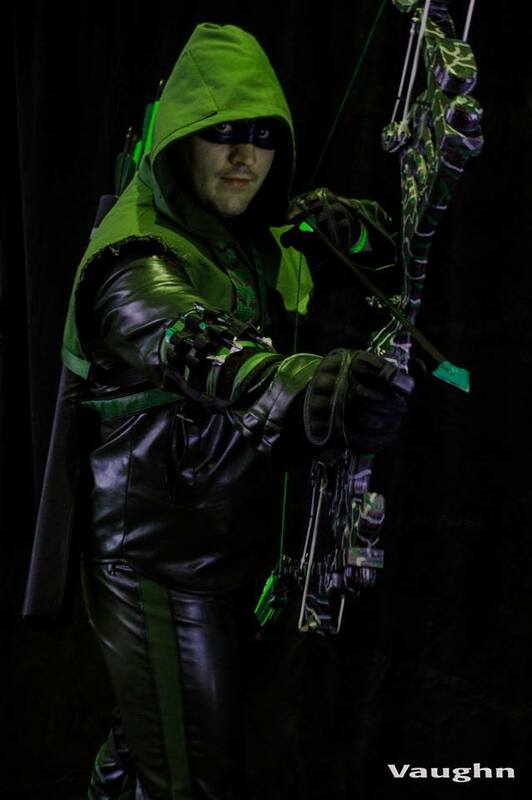 He’s a newer cosplayer from Arkansas, who loves the hobby and its community! 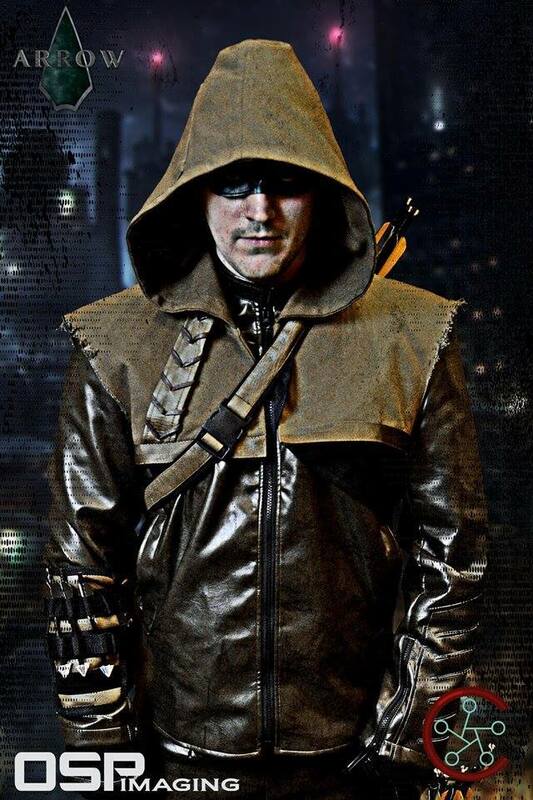 My alias is Vigilante Cosplay and I chose it because my first cosplay of any real quality was Green Arrow from the show on TV and it just kind of clicked for me. I’ve cosplayed for only a couple of years but have gotten a lot more into it this year. I always loved Halloween and have been big into anime and comics, so what’s more fun than dressing up as your favorite characters? My favorite thing to work with is the more random stuff. Like just going to a store with a vague idea in my head and finding things I think I can piece together or make into something awesome. I’m excited to expand my horizons and learn to sew and get better with Worbla, so I can make more and more of the entire costume myself. It’ll give me more pride wearing it knowing I put the work in. The traits I like to see in other costumes are mostly the original spin and how a cosplayer can take an outfit or character that other people do, yet make it their own. Personally, I think that reveals who the better cosplayers are out there versus the people who just buy an outfit or dress as a character without putting the thought into that character’s personality or poses. My view on the cosplay scene is that it’s bigger than ever and I love it. There aren’t many places you can go in today’s world and just be whoever you want to be and not worry about being judged or made fun of. It’s a close community of amazing people who just want to have fun and meet other people who are like-minded. Something I’d really like to see change is the view of some of the “elitists” who make fun of other cosplayers or who put themselves on a pedestal of grandeur. Another is society’s view on cosplay, thinking it’s for nerds and people with no lives. Granted, it’s come a long way from the early days where someone couldn’t even go to a Star Wars movie holding a lightsaber without being made fun of and ridiculed but that stigma is still out there. The only advice I can give someone thinking of getting into cosplaying is do it! Don’t be nervous or afraid of your outfit not being good enough or worrying about being judged. Go to your local stores and get some clothes, fabrics, whatever and get to playing around with it! It’s good experience and will fuel your imagination and love for what cosplaying is all about. My favorite convention so far is probably a tie between my two most recent ones; Anime Blues Con held in Memphis, TN and Glitch Con in Arkansas. They had guests from Dragonball Z, which is my favorite anime of all time, and good venues with a big turnout without being as crowded as Wizard World or some of the other huge ones where you can miss out on a lot because of how enormous it is. A random fact about one of my costumes? Hmm, that’s a toughie. 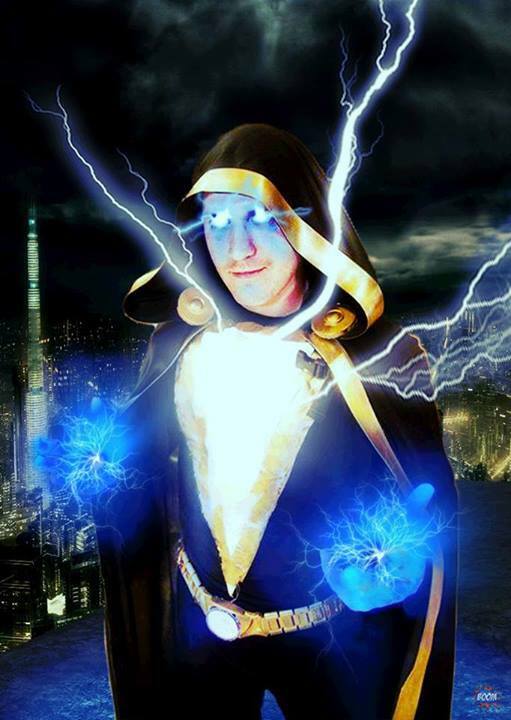 My latest costume, Black Adam, is basically the same costume his nemesis and hero Shazam wears. It’s just black instead of red, which can make for some confusion at conventions for people who aren’t super familiar with the character. Thanks for the interview, Vigilante Cosplay! You can see more of his work on his Facebook page!